Home>New Songs>Khalid Songs> Khalid Prepares "Free Spirit" With New Single "Don't Pretend"
During the lead-up to his sophomore album's release, Khalid has been treating his fans with tons of new songs. Free Spirit is officially set to release in a couple of days but before then, the El Paso singer decided to come through with yet another single. Last week, the soulful vocalist dropped "Self," which has already become a favorite from his unreleased album and today, Khalid has released "Don't Pretend." After the extraordinary success of his debut album American Teen, Khalid released the Suncity EP and now, he's back in album mode. On April 5, we'll all be listening to the full version of Free Spirit, of which six songs have now already been unveiled. "Don't Pretend" is the most recent track to see the light of day and it's just as smooth as the others we've heard. As always, Khalid's vocals are layered beautiful with so much to keep track of in the mix. The artist never ceases to amaze with each new song and he's quickly becoming a favorite for many in the R&B and pop spheres. The Texan recently announced his first-ever arena headlining tour dates for this summer, which you can check out here. What do you think of the latest song from his forthcoming project? 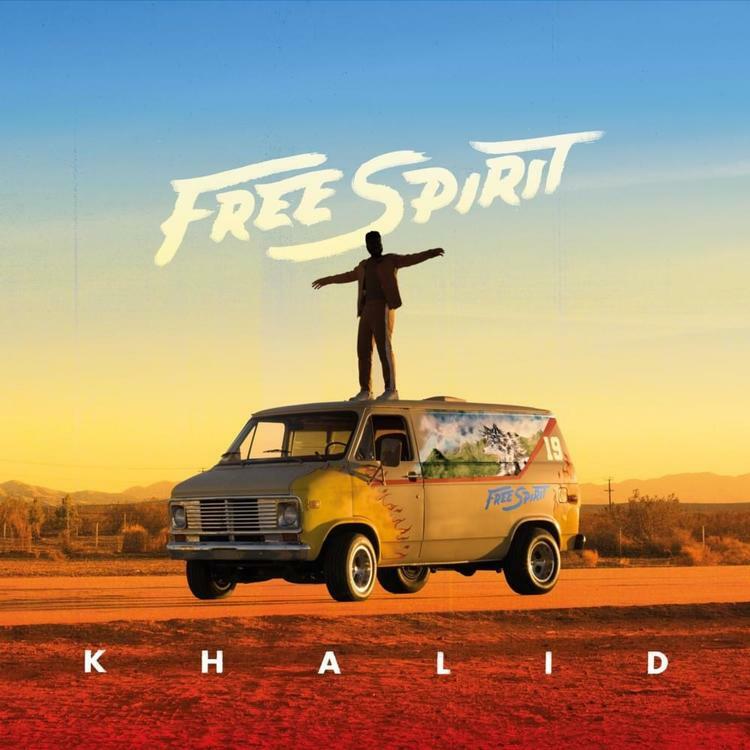 SONGS Khalid Prepares "Free Spirit" With New Single "Don't Pretend"